One of my favourite things about the end of summer are all the gorgeous sunflowers in full bloom. These warm, vibrant yellow flowers are perfect for get well cards. 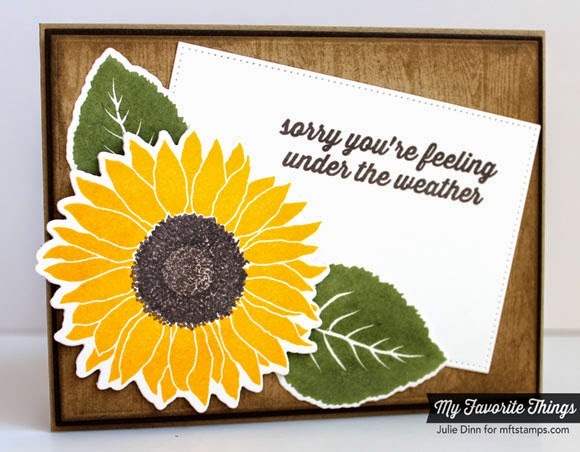 For this card, I paired the Splendid Sunflower and Get Well Wishes stamp sets with the Wood Plank Background. 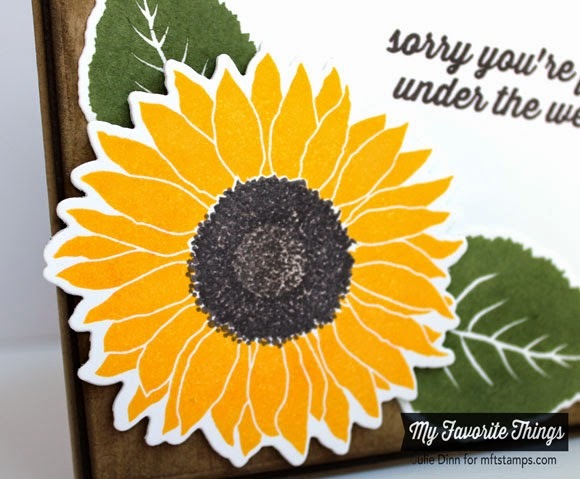 I stamped the sunflower in Lemon Drop Hybrid Ink, the inside was stamped in Chocolate Brown Hybrid Ink and Hot Fudge Hybrid Ink. The leaves were stamped in Jellybean Green Hybrid Ink. 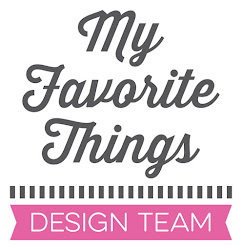 Once the images were all stamped, I die-cut them with the Splendid Sunflower Die-namics. 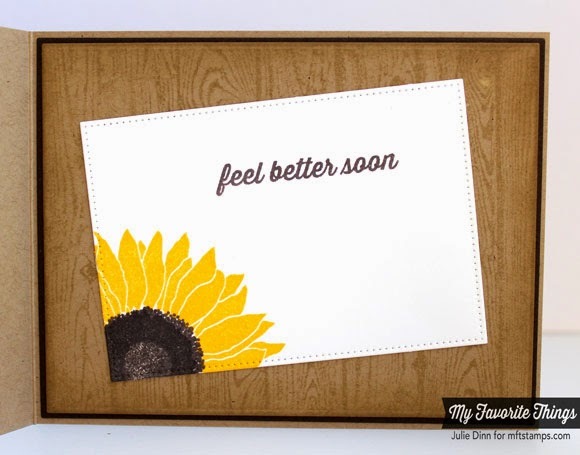 On the inside of the card, I stamped another sentiment from the Get Well Soon stamp set and a partial sunflower. Thanks so much for joining me today. I'll be back again on Wednesday with another Wednesday Stamp Club card.